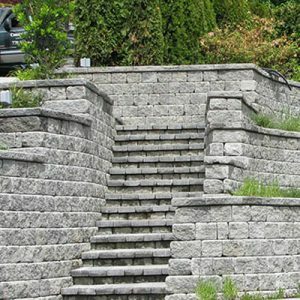 Retaining walls not only look aesthetically pleasing, they are also practical. 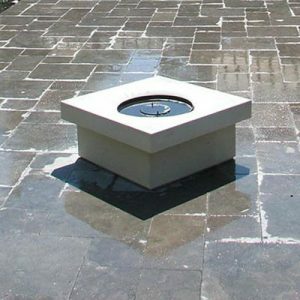 We use mortarted stone, brick, dry stone, concrete blocks or wood to create your desired look. Coastal Design Landscaping will verse you in all your options and help determine the best materials for your project. Garden stairs provide a safe way to travel through different elevations in your outdoor living space. While being a functional necessity, we pride ourselves on creating stairs that are aesthetically pleasing, safe and durable. 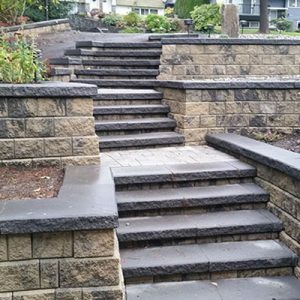 Coastal Design Landscaping will design and build well-crafted stairs for your garden. We will choose the perfect materials to compliment the beauty of your outdoor living space. 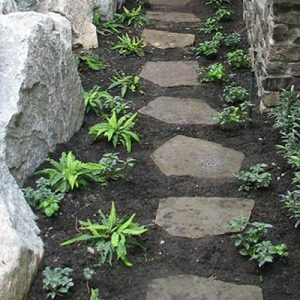 Aside from being totally functional, walkways and paths are a beautiful way to bridge one part of your garden or outdoor living space with another. Coastal Design Landscaping will suggest suitable types of surfaces for your path or walkway that are attractive, practical and cost-effective. A beautiful stone patio of any size gives you all the more reason to spend extra time outside. 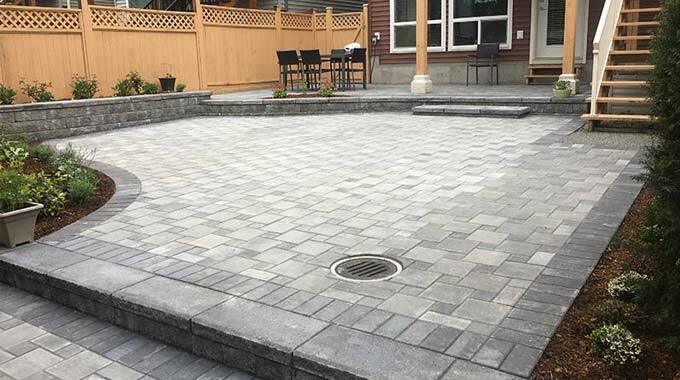 Coastal Design Landscaping will build a beautiful stone patio to suit your needs, whether it’s an open area or a covered patio where you use your barbeque. An outdoor kitchen is much like the kitchen inside your home – a natural gathering spot. 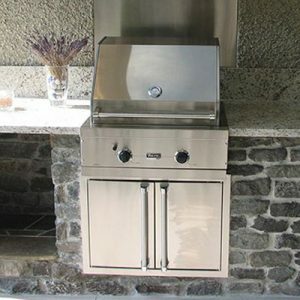 Coastal Design can create a stunning and functional outdoor kitchen with as many or few features as you would like. Your outdoor kitchen can be as functional as your indoor kitchen, if not even more! 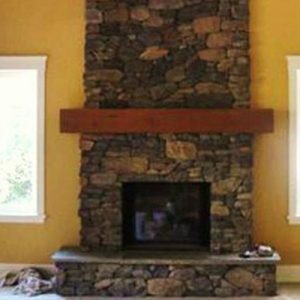 We will reface your existing or newly constructed fireplace in natural or cultured stone. You will be amazed at the effect it will have on your entire living space. Natural and cultured stones come in a variety of shapes, colours, and textures. We will work with you to come up with a design that reflects both your taste and creativity. An outdoor patio fire pit will transform your outside living area into a warm and inviting place to be. 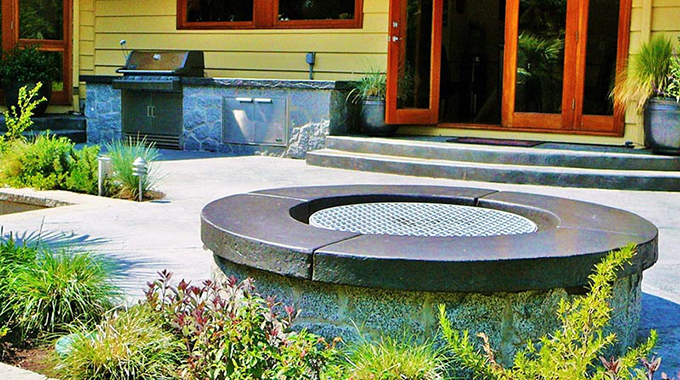 Your entire garden landscape can be designed around your fire pit to create a distinctive focal point. Trust Coastal Design Landscaping to build your special outdoor space where you can cozy up to the luminosity of the fire. We use natural stone for our Water Fall & Fountain designs to provide you with the peaceful sight and relaxing sounds you desire. 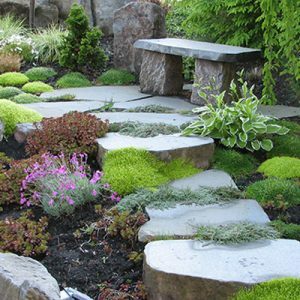 Coastal Design Landscaping will design and create a stone waterfall to complement your garden design or outdoor living space. Wooden Trellises, Arbours, Arches, and Pergola’s create warm areas for climbing vines, roses and ivy. They also provide a shaded seating area to relax and escape the afternoon sun. 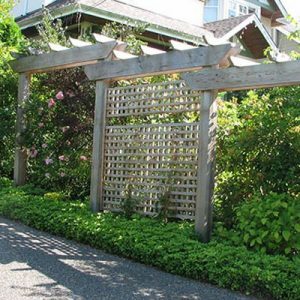 Coastal Design Landscaping can add beautiful wooden structures to your garden to give it an elegant finishing touch. 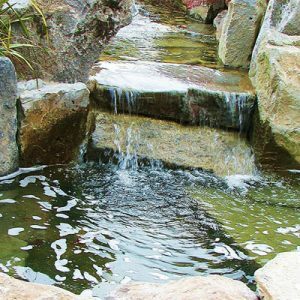 A garden pond can be made with natural stones to resemble a quiet spring with running water. 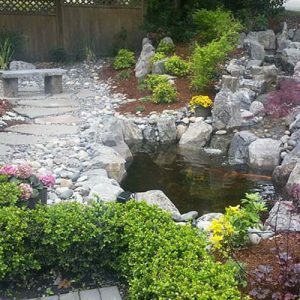 The Coastal Design Landscaping Team will surround your pond’s edge with a variety of colours and sizes of pebbles and rocks to blend in with the natural surroundings. Landscape lighting highlights your house and garden and acts as a safety and security feature. Additionally, plants, trees, and shrubs help create color and personality outside your home. 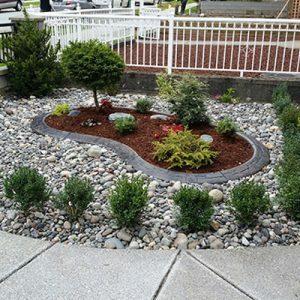 Coastal Design Landscaping will work within your budget to achieve your goal of creating a beautiful outdoor space. Do you want to sell your house quickly and increase the value of your property? Coastal Design Landscaping has a variety of landscaping staging services and packages for you to choose from and we welcome the opportunity to have a FREE 30-minute consultation with you to discuss how we can help you sell your house. 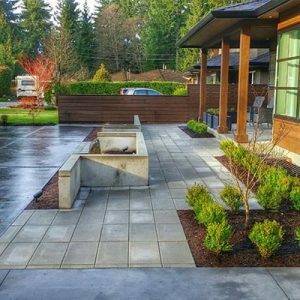 Your landscaping enhances the exterior of your home or business and it is important to keep it looking attractive and clean. Our crew will maintain your property in a professional and neat manner. 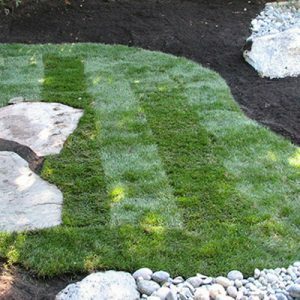 Our landscape maintenance program covers weekly mowing, watering, litter and debris removal, as well as periodic fertilizing, pruning, and trimming. We offer extensive residential excavating services, including excavating and site preparation, service for drainage systems, basement excavating, driveway construction and more! 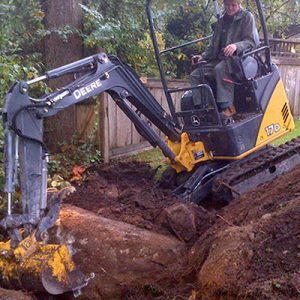 Contact the Coastal Design Landscaping team to discuss your excavating needs today. Fill out your details below and we will be in touch soon. We are your first choice for professional landscape contractors. We have proven experience and years of Landscaping and Masonry experience. Our professional landscape contractors will work with you to achieve first-class enhancements to your home and garden. We will build beautiful retaining walls for your garden that will seamlessly blend in with your landscape. 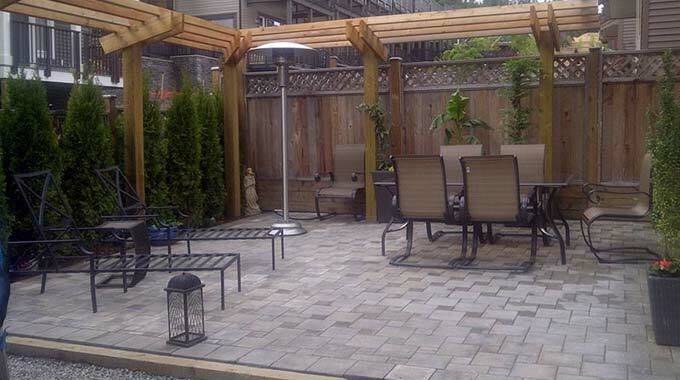 A beautiful built patio will become an outdoor space that feels like an extension of your home. Landscape lighting and plant highlight your home and garden as well as acts as a safety feature. Our specialty is landscape planning, landscape design and landscape construction with stone and rock as the major elements. We take great care in the design by working closely with you and making sure it compliments the surrounding landscaping. A beautiful stone patio of any size gives you all the more reason to spend extra time outside. View our Stone Patio Projects. An outdoor patio fire pit will transform your outside living area into a warm and inviting place to be. View our Fire Pit Projects. 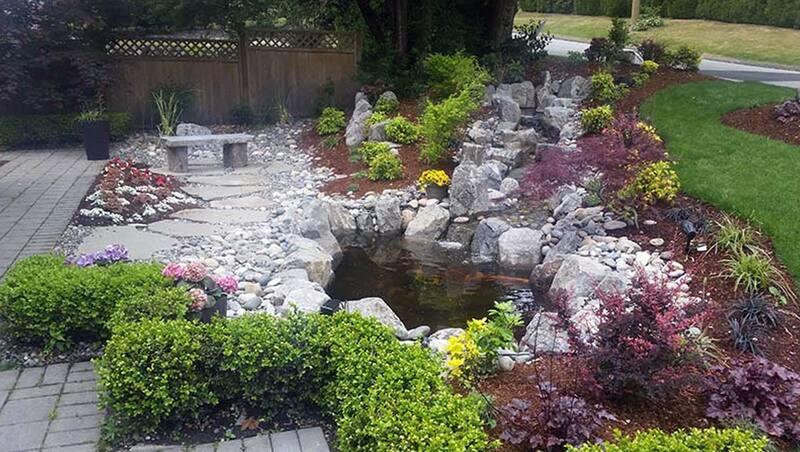 Coastal Design Landscaping is based in Coquitlam, BC. We are a local company of highly skilled landscape contractors with many years of experience. 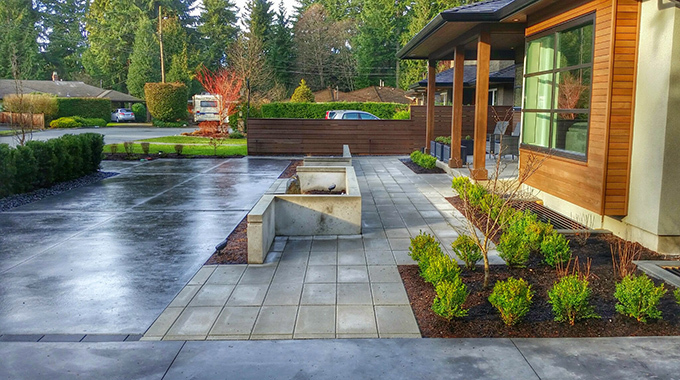 We specialize in various landscaping services helping you enjoy your outdoor space across the Lower Mainland.